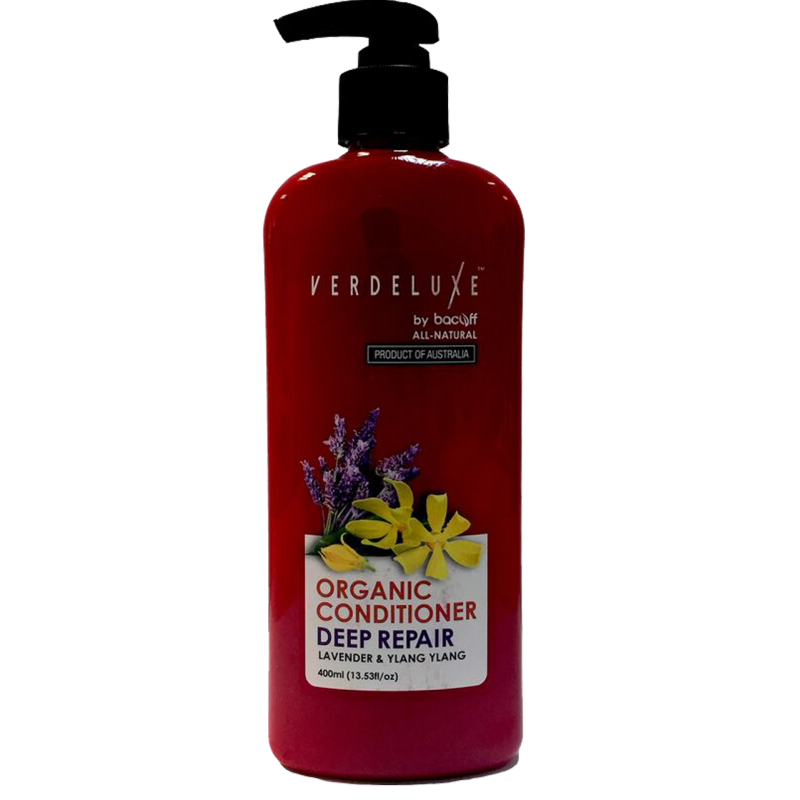 Complete your hair wash with this gentle and sulfate-free conditioner! It contains an organic blend of lightweight moisturizers formulated for a softer, shinier and fuller hair. Suitable for all hair types. Lightweight formulation perfectly balanced to work wonders for everyone! After shampooing, apply a small amount of conditioner in plam and gently rub into hair. Leave in for extra conditioning and then gently rinse away.